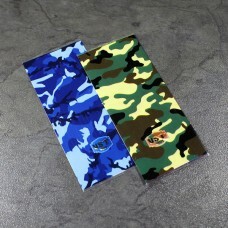 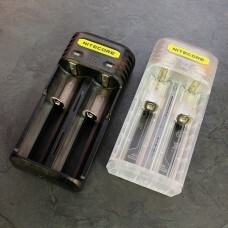 Self adhesive thick paper insulators to replace your damaged ones..
Keep your batteries safe from harm and accidental shorting by storing them in these neat protective .. 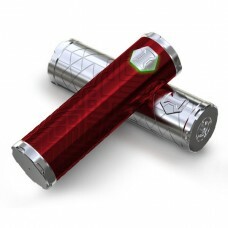 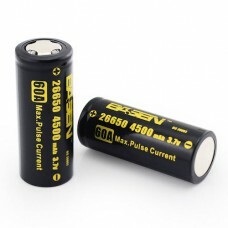 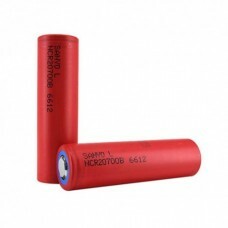 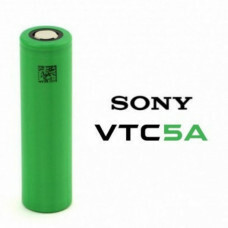 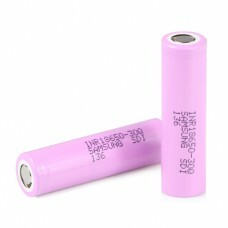 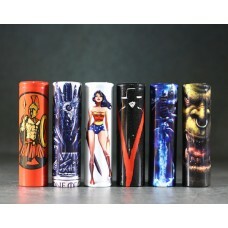 Size: 26650 (26.05mm diameter x 64.4mm long)Type: Li-Mn IMR (Rechargeable)Rated Capacity: 4500mAh&nb..
Powered by an internal 3000mAh battery, the iJust 3 is capable of firing up to 80 watts. 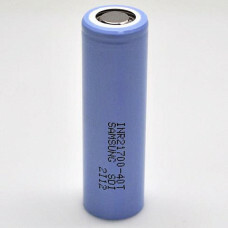 Its intuiti.. 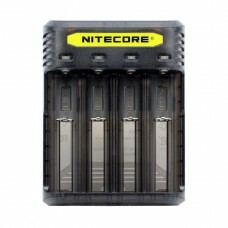 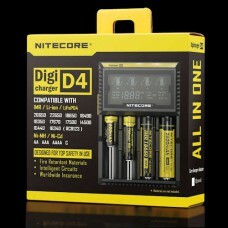 The Nitecore D4 is a universal smart charger compatible with almost all cylindrical rechargeable bat..
NITECORE Q4 2A Quick ChargerThe blazing fast NITECORE Q4 Quick Charger is capable of producing a 200..
Capacity: 4000mAh Form Factor: INR 21700Rated Voltage: 3.6v - 4.2v Max Amp Li..
Capacity: 4000 mAh Form Factor: NCR 20700 Flat Top Rated Voltage: 3.6v - 4.2v ..